When asking your dog to do something, do you find yourself repeating a specific instruction several times (example-stay, stay, stay and so on)? Don’t feel badly, many of us are guilty of this behavior. 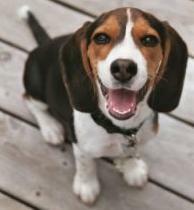 Perhaps we humans think if we repeat a command, our dog will get it and do the behavior. 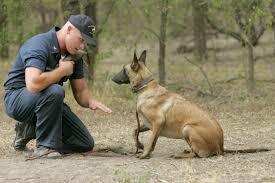 Professional trainers tell us to say the word we use for the behavior only once using short low sounds. It could be that we repeat commands because we are nervous or stressed. And of course the dog recognizes this as they can read us so well and becomes nervous and confused. If your dog doesn’t respond to the command at first, repeating it a number of times makes it only more confusing. If your dog does respond after several attempts by you, you are teaching him/her to delay response, a difficult behavior to break. 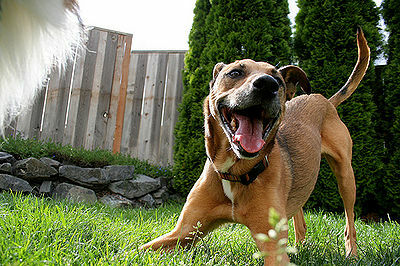 If your dog doesn’t respond quickly, it may be time for re-training. You can wait a short period of time and repeat the command. Perhaps moving to a different spot will help. You can show your disappointment by ignoring your dog. When your dog is actually doing the behavior you asked for, be prepared with rewards. It doesn’t hurt at this point to be repetitive with praise.